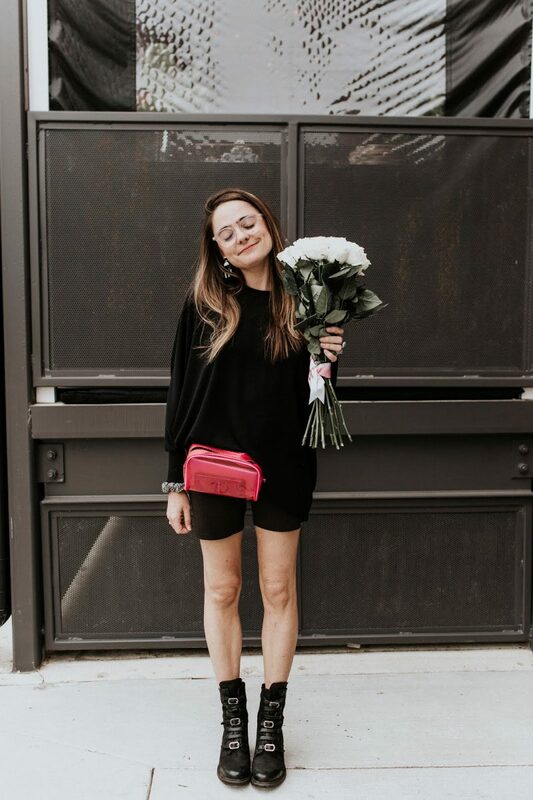 AND another one of my long-time icons lands a Fashion Campaign. 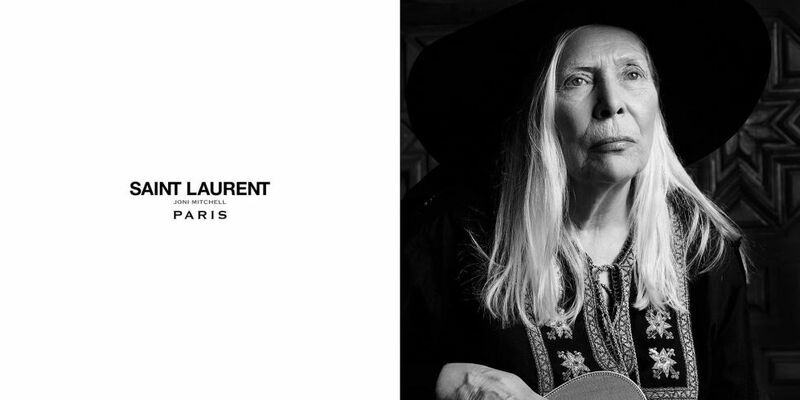 JONI MITCHELL photographed in a piece made especially for her by Hedi Slimane for Saint Laurent. 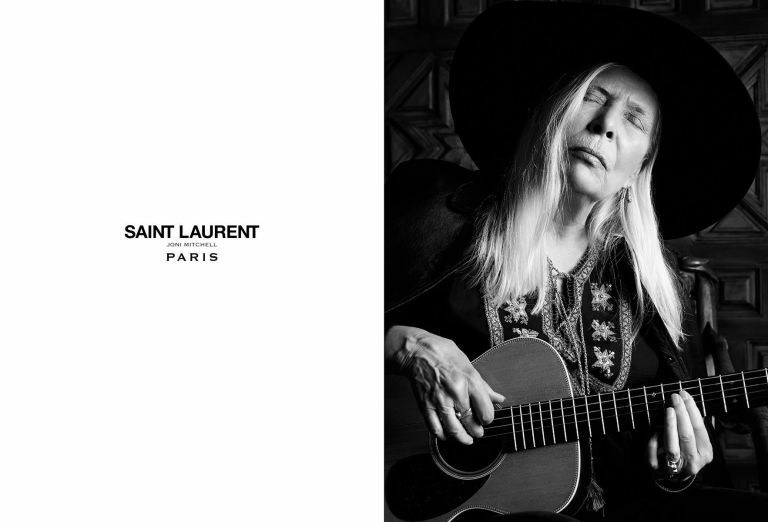 JM isn’t Slimane’s first musical muse but he has truly captured her essence as well as the the essence of the fashion house in this beautiful campaign.